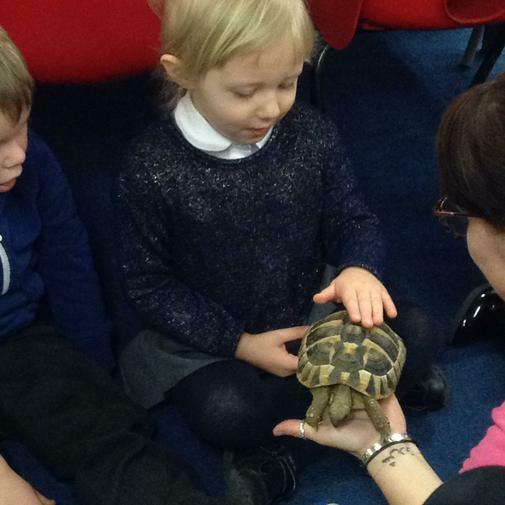 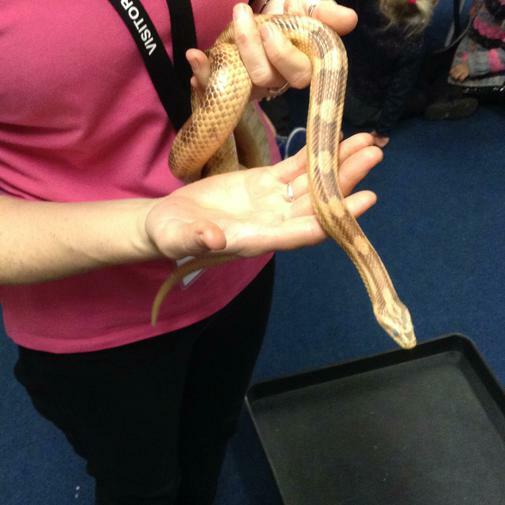 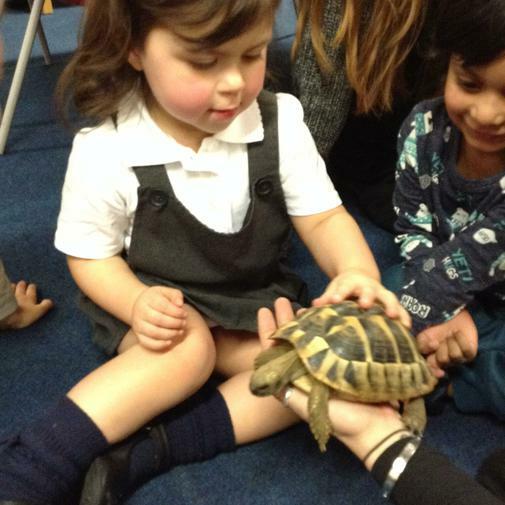 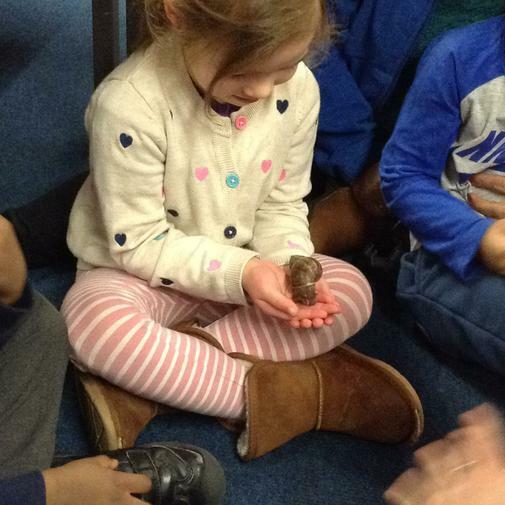 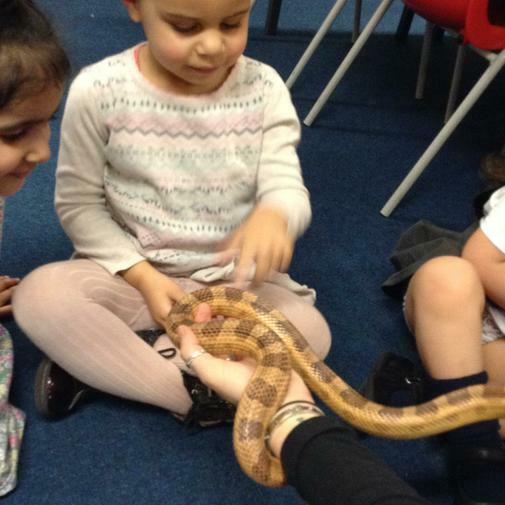 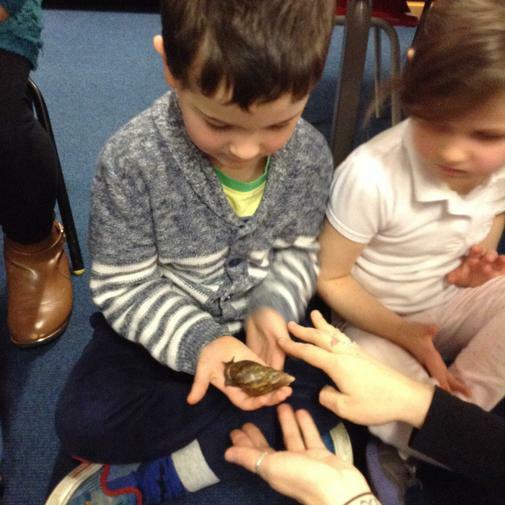 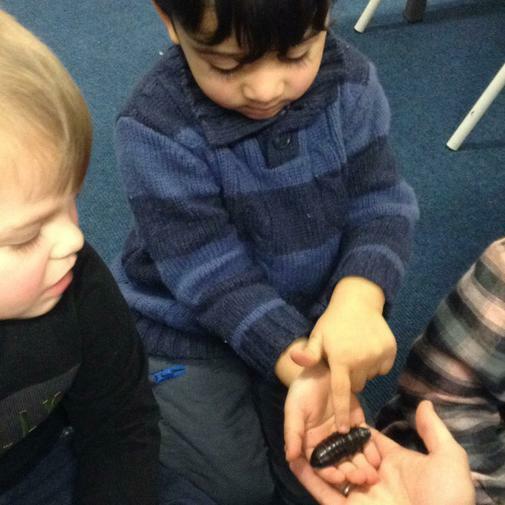 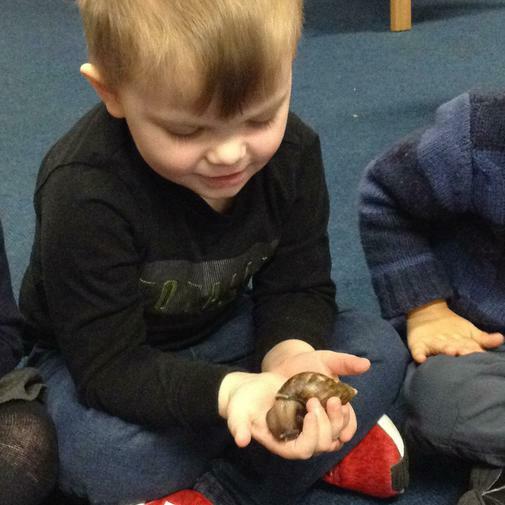 The company 'Little Zoo to You' came in to visit Nursery with lots of little creatures. 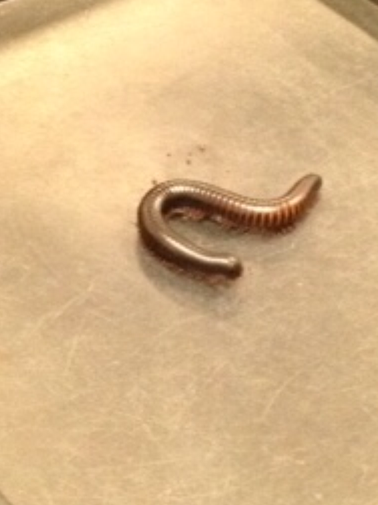 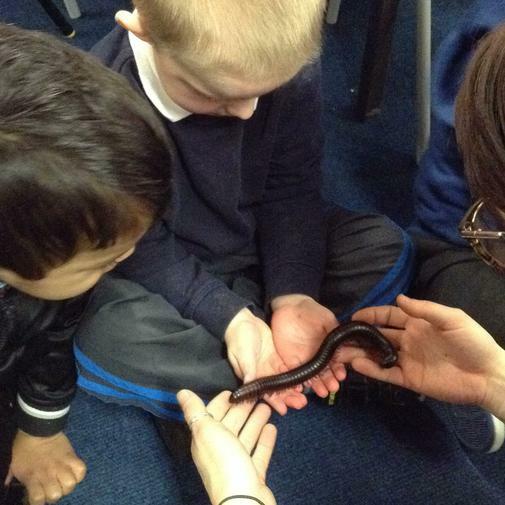 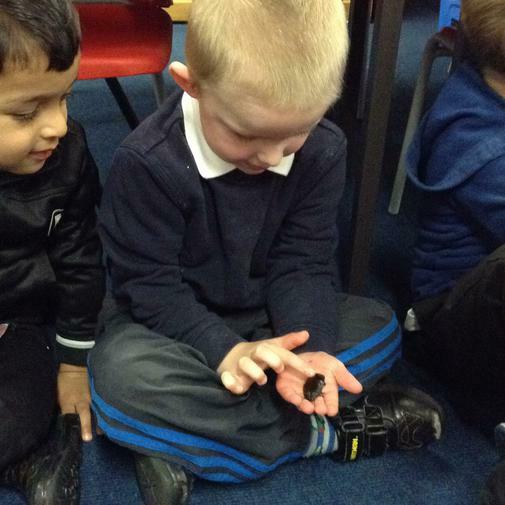 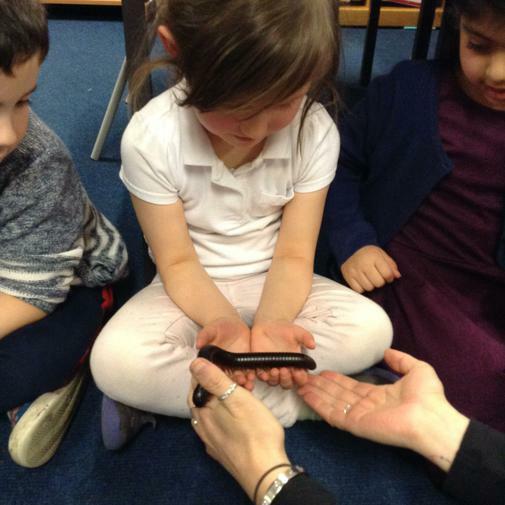 We had the opportunity to hold a snail, beetle, millipede and a snake. 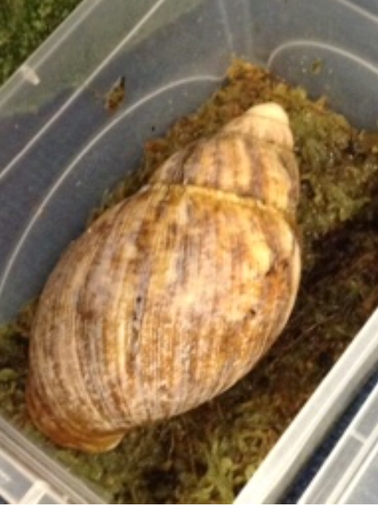 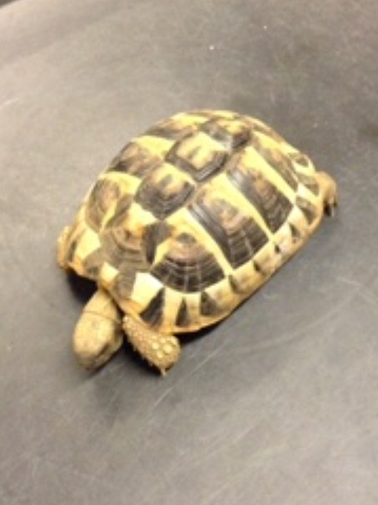 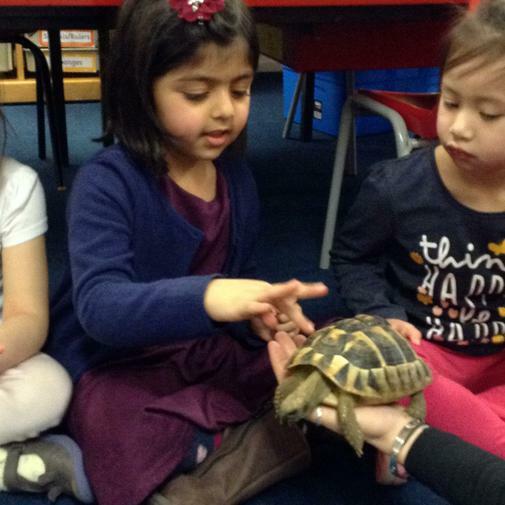 We looked at a tranchula and a tortoise too! 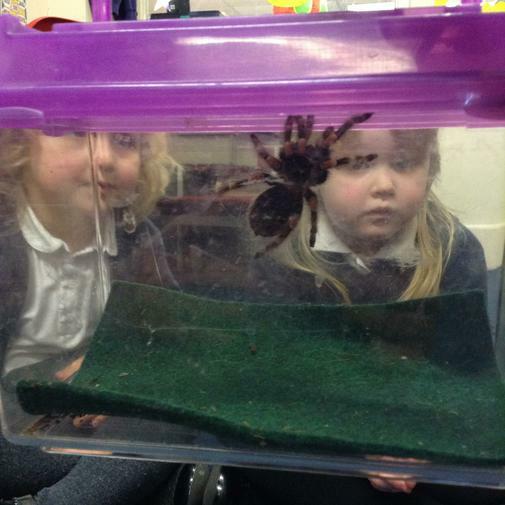 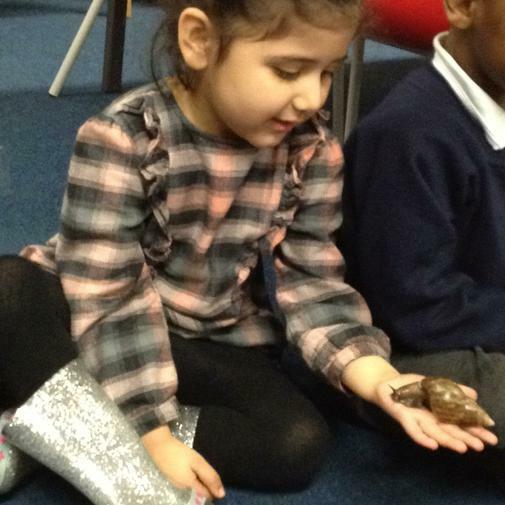 We had great fun learning about the creatures and holding them. 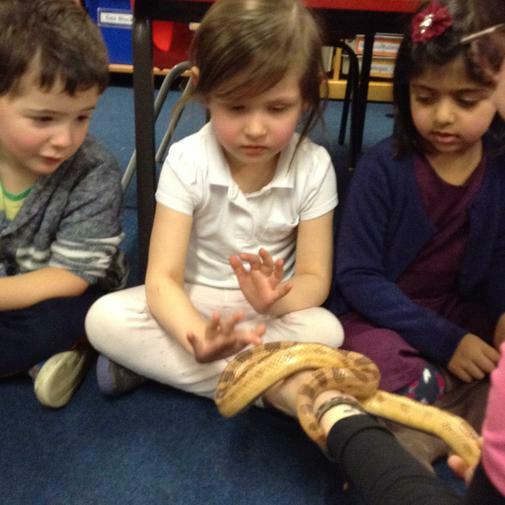 Take a look at how brave we were!